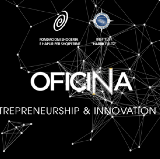 Oficina is a Co-Working Space and Startup Accelerator in Tirana, Albania. Follow us to read advice on starting a business in the Balkans. 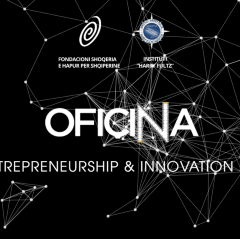 Albanian entrepreneurs: For heaven’s sake, leave your entitlement at the door! OK, this has now happened far too often, and I can’t ignore it any more.